Ecommerce is a rapidly growing industry across the globe. In January 2019 ecommerce sales hit 19% of total retail sales in the UK (Office for National Statistics) and in 2018 global sales worldwide reached $2.86 trillion (Digital Commerce). But it’s not just the B2C sector experiencing growth. By 2020, B2B ecommerce sales are projected to be more than two times higher than global online retail sales (Business Wire). With this global movement comes a wealth of opportunities for small and medium-sized businesses (SMBs) to expand their reach, use innovative sales channels and target new customers. But at the same time, it also brings intense competition, with new players, both large and small, continually entering the marketplace and vying for a piece of the action. With such extreme competition in the ecommerce marketplace, product availability is a number one factor to success. Ecommerce has helped spawn customer’s expectations of instant gratification. If you’re unable to fulfil a customer’s order because you’re out of stock, it’s easier than ever for him or her to find a competitor who will. A tin of white undercoat paint is out of stock at Joe’s online store when a customer goes to buy it, so Jo loses the sale on this product. But he could also miss out on the sale of his top coat paint – a companion product. And, because the customer wants to buy everything from one site, he also faces an abandoned basket and an entire missed transaction. Finally, not only does Jo lose this sale, but he’s likely to forfeit that customer’s business in the future too, due to the poor shopping experience. In short, out of stock scenarios lead to lost sales – both now and in the future. In the world of inventory management, your service-level metric is the probability of not having a stock-out, or the probability of not losing sales e.g 100% service levels means you’ll fulfil 100% of your orders. Realistically, effective ecommerce inventory management processes can help you achieve a service level of 95% or more. By aiming for a high service-level to ensure product availability, you can avoid most out of stock scenarios and consequential lost sales. It’s fair to say that online reviews are a key driver of ecommerce sales. For starters, nearly 95% of shoppers read online reviews before making a purchase (Spiegel Research Center). Increasingly your brand reputation is being measured by customer reviews that are influenced by their customer experience. For example, a good customer experience can lead to a positive review and a positive impact on your brand. Online product positioning is also affected by customer reviews, for example price comparison search engines take reviews into account when listing your goods, and marketplaces like eBay and Amazon allow shoppers to sort by recommendations. Forbes states that “online reviews are the best thing that ever happened to small businesses” because they can influence customers to buy at precisely the moment when they’re actively looking to spend money. And that’s an invaluable opportunity for a small ecommerce business, right? The answer is yes, as long as the reviews are positive! With customer reviews so closely linked to buying processes and purchasing behaviour, ecommerce companies are particularly vulnerable to negative feedback. 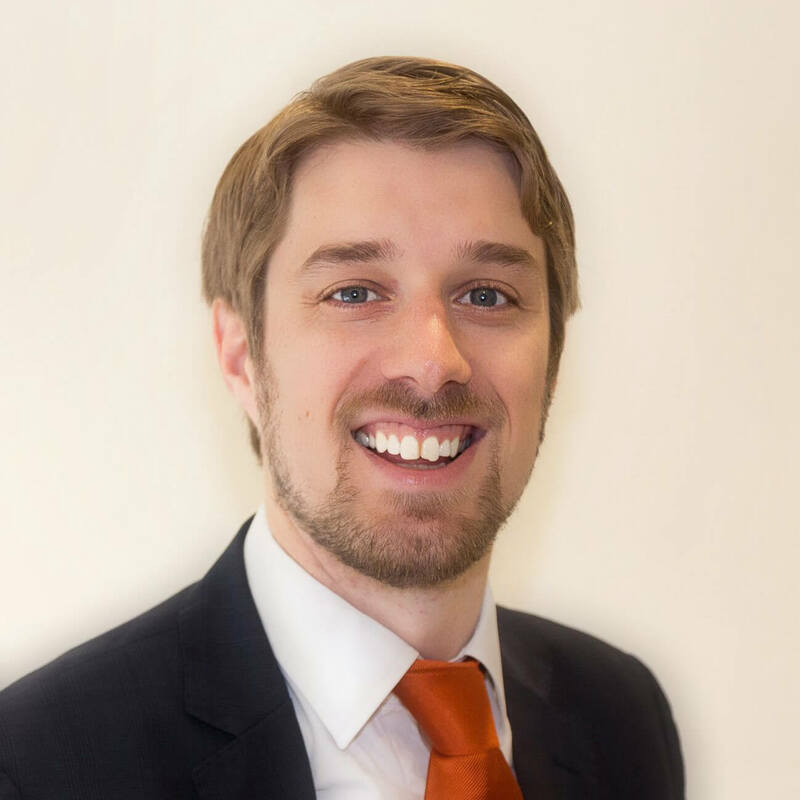 Worryingly, the reputation of your business can be tarnished much quicker online than off. It’s therefore imperative that you deliver a great shopping experience and generate positive feedback to boost sales. Effective inventory management is the backbone of your ecommerce supply chain management strategy to make this happen. So far we’ve discussed the importance of ensuring stock availability to ensure a positive customer experience, generate great reviews and maximise sales. A common misconception is that the easiest way to do this is to drastically increase inventory levels and hold enough stock to fulfil each and every order. And whilst this may sound like a logical solution – holding inventory costs money. Inventory is working capital and is a major area of investment for ecommerce businesses. The more capital you invest in stock sat in a warehouse, the less you have for investment in other areas of your business, such as sales and marketing, temporary staff or trialling new products. Holding excess inventory also requires more storage space, which is often at a cost premium. And if the stock you’re holding doesn’t sell, the excess can quickly turn obsolete. At best you could sell off these lines at discounted rates, affecting profit margins. At worst, you may need to write off the stock completely. Ecommerce businesses therefore need to find a way to meet the need for product availability without holding excessive amounts of stock, in order to be truly competitive. The answer lies in inventory optimisation. Inventory optimisation is the art of undertaking inventory management processes whilst balancing capital investment and service-level goals, with customer demand and supply volatility. 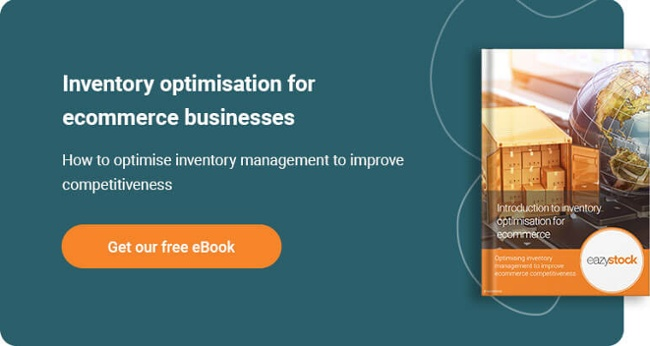 More and more ecommerce traders are turning to inventory optimisation techniques to meet customer demand without tying up too much working capital in their inventory. Forecasting demand: It will help you forecast future demand across all your sales channels, to ensure product availability. And take into account seasonality, promotions and new products. Accurate replenishment: It will give you accurate re-ordering points and calculate sufficient safety stock levels so your risk of stockouts is drastically reduced. Setting stocking levels: It will allow you to prioritise the items you hold in stock, based on their value, pick frequency and order lead times, so you free up working capital. Intelligent supplier management: It will give you the data you need to order more economically from your suppliers. In addition, you can share forecasts, so suppliers are prepared to fulfil your needs as cost-effectively as possible. Inventory optimisation processes are a necessity for small and medium-sized ecommerce businesses looking to grow. As sales increase, your marketplace expands and your supplier network grows you need systems and processes in place that will take the strain. Inventory optimisation processes give you in-depth data on your customer demand, optimum inventory levels and supply chain variables. This gives you the ability to scale your ecommerce supply chain processes in line with growth targets. Or, for more information on EazyStock email us or call 0121 503 2650. First created 26 October 2017 and re-published in March 2019.